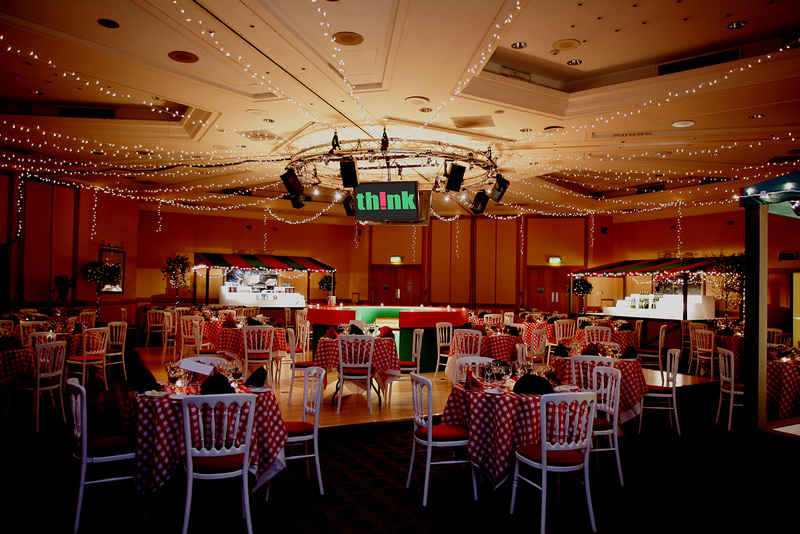 We know that when you’re looking to organise a conference, it feels like there’s about a million things that need to be taken care of. Working on creative concepts, finding the perfect venue, wondering what AV equipment to hire – the list is seemingly endless. 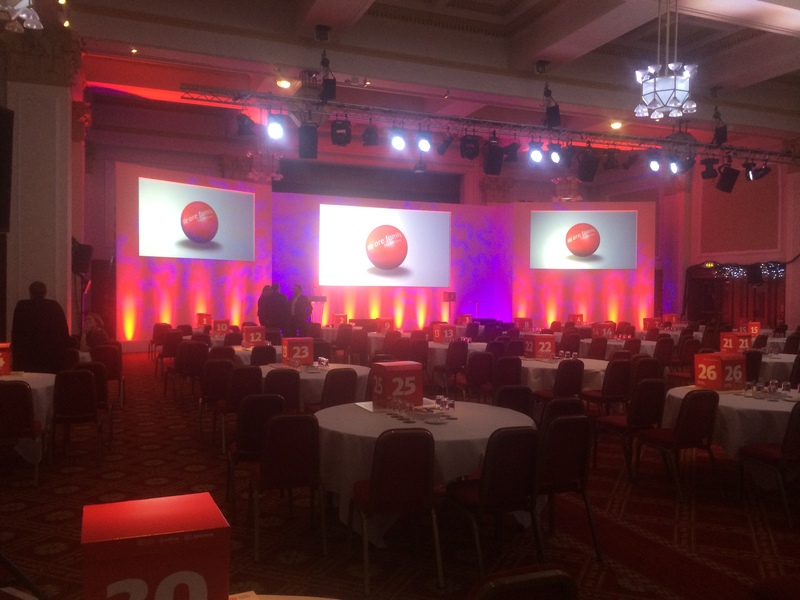 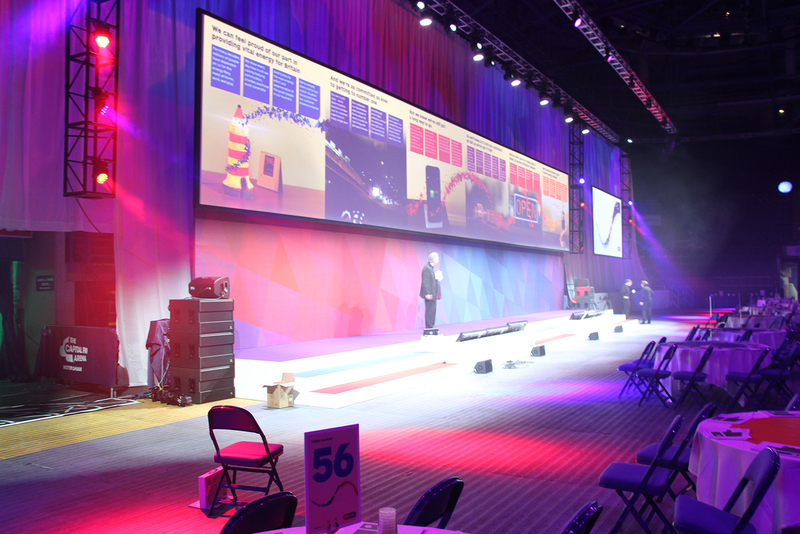 As experts in conference production, we’ve provided complete solutions for our clients on many, many occasions. We can help take the pressure off, regardless of your budget or timescales. 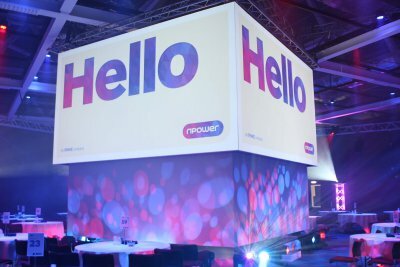 We’re proud of our reputation which has grown continually over the years thanks to our reliability, creativity, value and ability to always deliver. We focus on our clients’ messages and provide inspiration with our innovative ideas and memorable concepts. 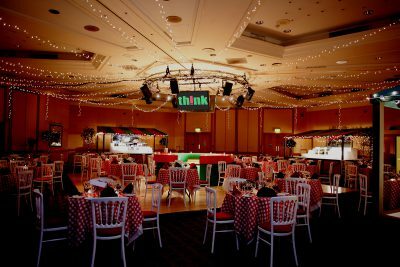 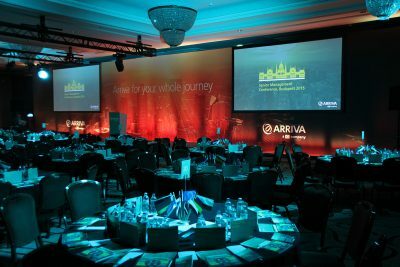 The events we produce make our clients shine, enabling them to confidently stand apart from the rest. 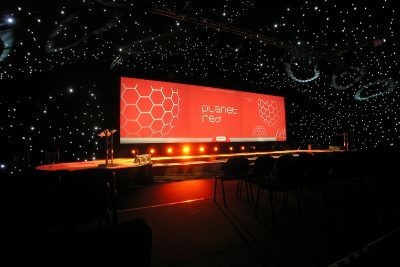 We can also provide green events – making sure your corporate conference is carbon neutral. 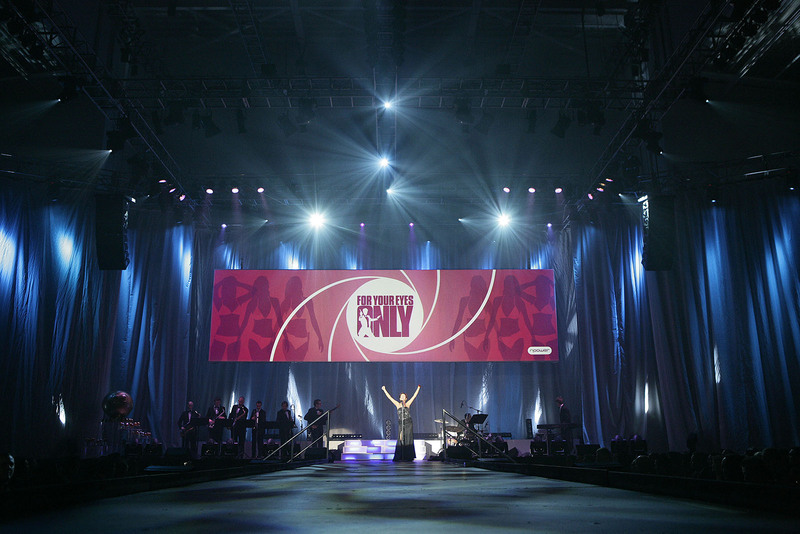 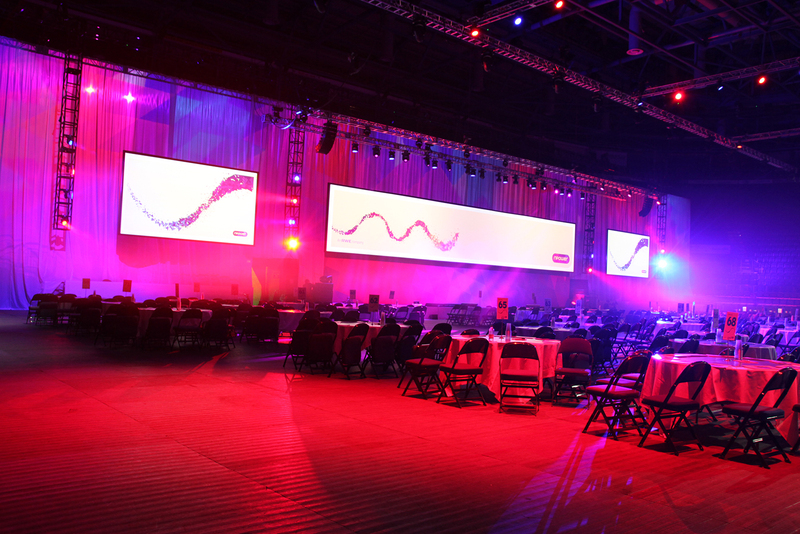 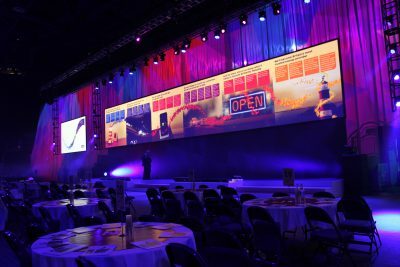 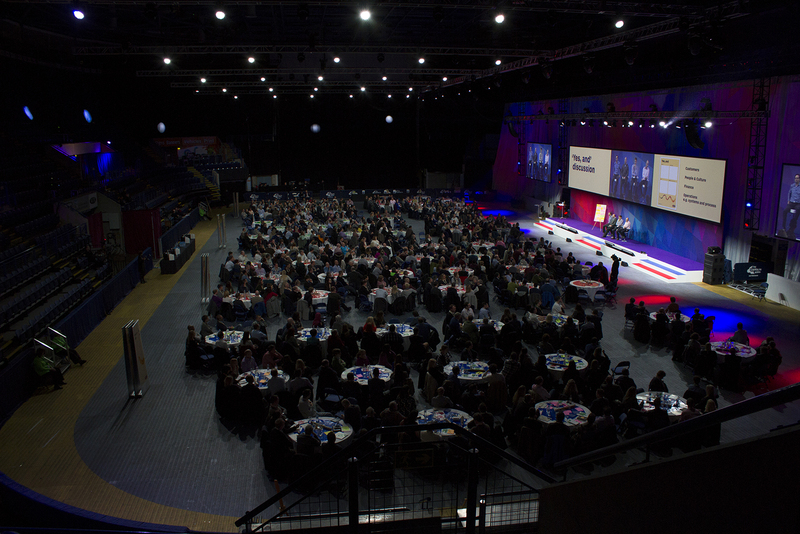 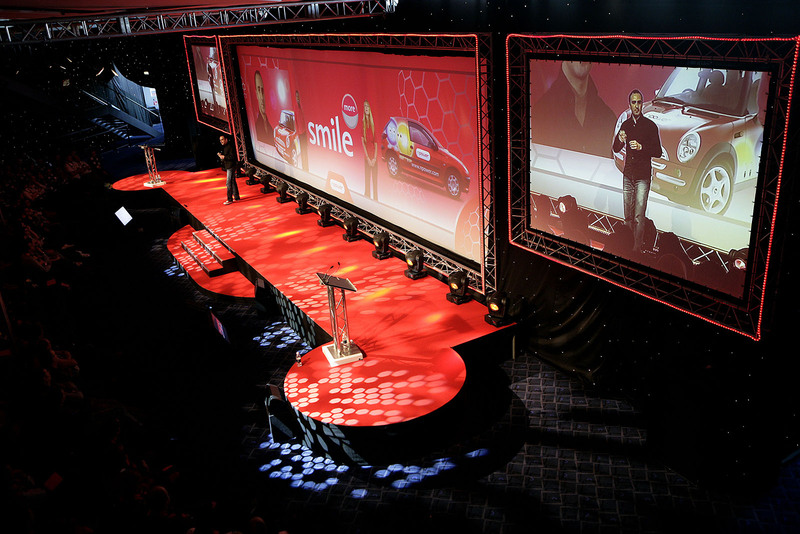 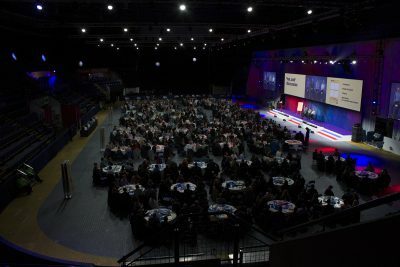 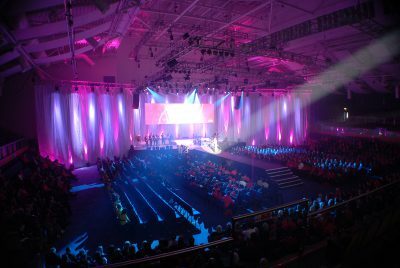 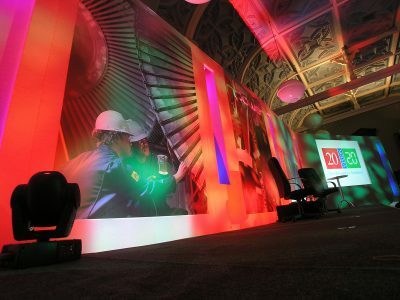 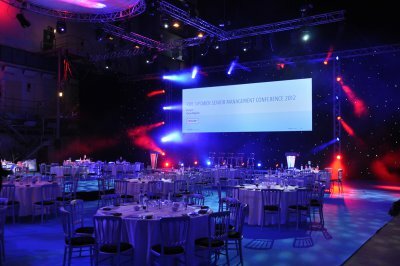 To see our events up close, have a look at our event production case studies.